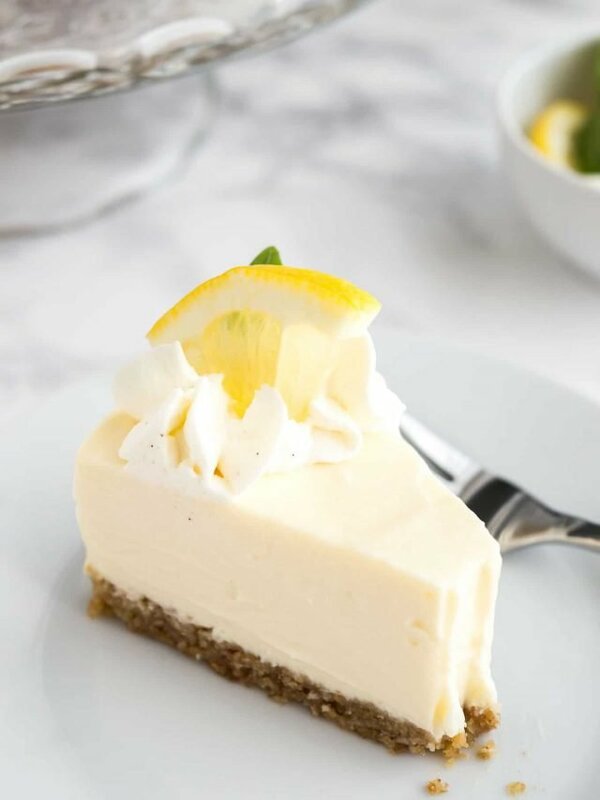 This EASY Lemon Cream Pie is full of lemon flavor and made with only a few ingredients! 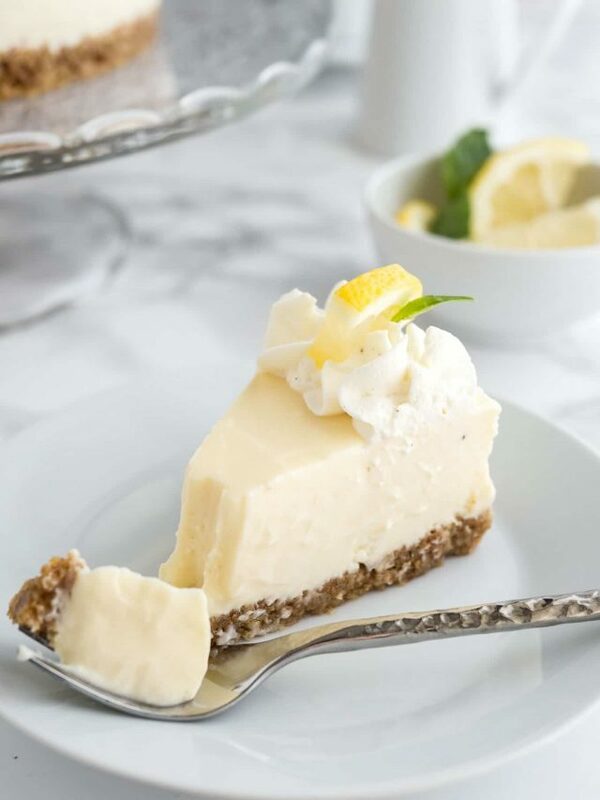 An easy-to-prep NO-BAKE lemon pie recipe that comes together in minutes and is so delicious. I’m a bit on a lemon kick lately! 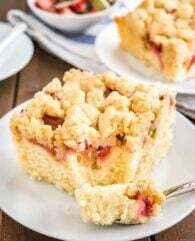 Last week I shared this Easy Lemon Raspberry Cake that is topped with delicious streusel and before that Raspberry Lemon Curd Cupcakes and an Easy Lemon Sheet Cake Recipe. I hope you don’t mind my recent lemon addiction but I love all things lemon so much! 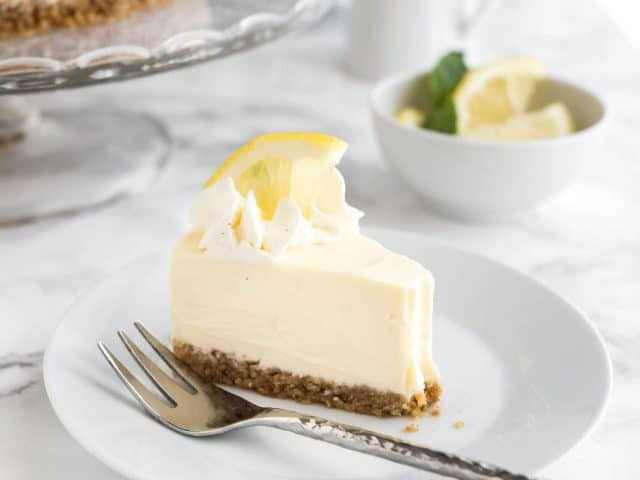 This simple NO-BAKE Lemon Cream Pie will be your new favorite easy-to-whip-up pie! Made with only 6 ingredients and 20 minutes of prep time this pie is not only easy to make but also practically fail-proof. The smooth and creamy texture is to die for! Mascarpone and sweetened condensed milk make this pie super smooth. 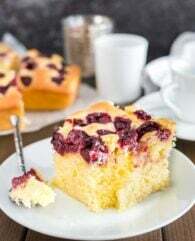 I prefer mascarpone cheese over cream cheese for creamy pies or cakes like my Easy Banana Cake Recipe because it is more delicate and has a rich, buttery flavor that’s so delicious. 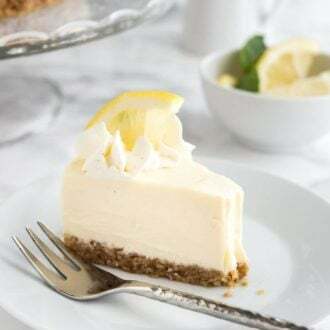 Making this Lemon Cream Pie takes only a few minutes and that includes making the crust from scratch. No need to buy a premade crust! I promise making this 2-ingredient crust will take you less time than going to the grocery store and buying one. 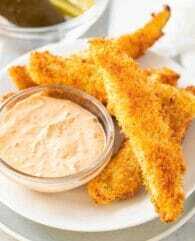 The crumb crust is then topped with a smooth filling that is so easy to make and doesn’t need to be baked. Perfect for hot summer days where you don’t want to use your oven! This pie is so refreshing, enjoy it with a glass of chilled lemonade for an extra lemon kick or with a glass of my Tropical White Wine Sangria. ). I like to make this no bake pie in a springform pan because it’s easier to get a clean slice. But you could also use a 9-inch pie pan for this recipe or to make it even easier a premade pie crust. Start with making the crust. Melt the butter in a small saucepan then add the crumbs and stir until they’ve absorbed all the melted butter and are coated evenly. Press the crumbs into the bottom of the pan. I start with a spatula to spread the crumbs evenly and then use a measuring cup. The crust should be firm and compact. I only make a crust bottom but you can also push the crust against the sides if you like. While the crust is firming up in the fridge make the filling. Beat the mascarpone cheese to soften it then add the sweetened condensed milk slowly. You don’t want to dump the whole can in there at once or you’ll end up with lumps of mascarpone cheese. Keep mixing and add the heavy whipping cream. The mixture might look a little bit runny, that’s ok. When you start adding the lemon juice it will start to thicken and get creamy. Pour the filling into the prepared pan and refrigerate the pie for about 4 hours or overnight. 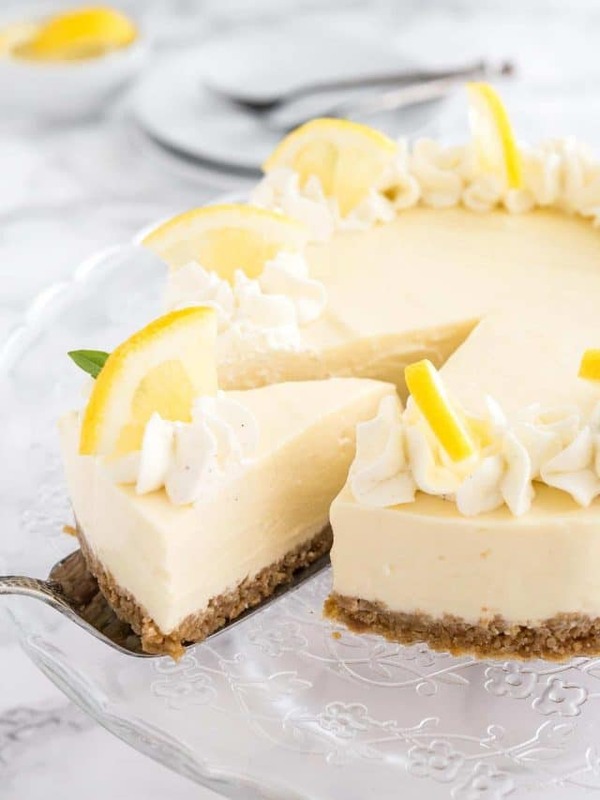 This easy no-bake Lemon Cream Pie is full of lemon flavor and made with only a few ingredients! An easy-to-prep lemon pie recipe that comes together in minutes and is super delicious. Line the bottom and the sides of a 7-inch springform pan with parchment paper or use a 9-inch pie plate. For the crust, melt the butter in a small saucepan. Add the crumbs and stir to coat them. Press the mixture into the bottom and up the sides of the pan.Use a measuring cup to pat down the crumbs. Refrigerate until the filling is ready. In the bowl of a stand mixer fitted with the paddle attachment beat mascarpone cheese at low-medium speed until smooth, about 1 minute. Add the sweetened condensed milk slowly and beat into mascarpone until smooth and well mixed. Add the heavy cream and mix until combined. Slowly add the lemon juice to the mixture while beating at low-medium speed. The mixture will start to thicken and gets creamy. Pour into prepared pan and refrigerate for at least 6 hours or overnight until firm. 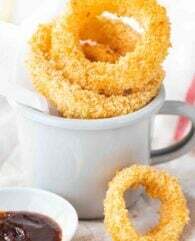 To make this recipe easier, you can use a prepared graham cracker pie crust. This recipe makes about 3 1/2 cups of filling. In the photos, I pressed the crumbs only into the bottom of the pan, this works but I find it easier and a bit more foolproof to press the crumbs in the bottom AND up the sides if using a springform pan. I recommend using freshly squeezed lemon juice for this recipe. Make sure to use 1/2 cup lemon juice. The lemon juice thickens the filling. You can prepare this pie in advance and refrigerate covered overnight. Store leftovers in the fridge. The "Cook time" is the time this pie needs to rest in the refrigerator. There is no actual baking involved in this recipe. I made this lemon pie but I had to add 1Tbs of lemon flavor because I wasn’t tasting the lemon. I also double the recipe to get two pies and added whipped cream on top. My family loved it! So happy your family loved it! Some lemons are really bland so adding lemon flavor is a good idea in that case. Most of the time I’m lucky and can get flavorful lemons. Can I top the lemon pie with whip cream dollops with thin slices of strawberries instead of lemons? Could I use this recipe with oranges instead of lemons? Would the orange juice firm up the cream mixture as well? I made it with lemons and it was delicious. I bought it into work and it was gone in 10 minutes. So happy you liked the pie, Kathy! Sadly I haven’t tried it with oranges so I’m not sure if it would work. What do you think about a later of blueberries on top? Was thinking of using a pie plate to keep it all in place. If I do this, when should I put the berries on top..right away, or just before serving? Anything else you would suggest so th we berries stick in place? What are your thoughts using a prepared graham cracker crust? I would put the blueberries on top just before serving otherwise they might sink into the filling. The pie will still be creamy when it’s set so they should stick in place if you press them into the filling a little bit. And you can surely use a prepared graham cracker pie crust. I do it too sometimes. Can I use bottled lemon juice in place of fresh squeezed or will it take away from the thickening of the cheese? I made this for my mother-in-law’s birthday and it was a hit! The mascarpone cheese made it so smooth and creamy. I made a whipped cream topping with lemon zest and a little lemon juice. One thing is I wished I let the mascarpone get closer to room temp to prevent some small clumps appearing. i also pushed the crust up the sides per your suggestion. I used my 7″ Fat Daddio’s cheesecake pan and it worked great. Wish I could show a photo, it was so nice. I made this with Neufchatel cream cheese, rather than the mascarpone, to lower the calories, and it was yummy. I also coated the top with lemon zest. I wanted to have more lemon flavor. I’ve decided the next one I make, I’ll also mix the zest into the pie filling. My husband loved it. I made these last night using a cupcake pan. I topped them with sliced strawberries and whipped cream. They were delicious. I’d post a picture but I don’t see a option to do so. Hi, I had to share that I made this pie for our Pi Day contest at my work and it won!! I felt kinda bad because it was so darn easy. I shared the recipe and one co-worker is already making it in a sheet cake pan for a church luncheon! I used some pecan sandies in the crust with graham crackers, otherwise followed your recipe. It was a hit! Thank you for sharing it on pinterest so someone like me (not a chef) could find it and win a pie contest! This is amazing. 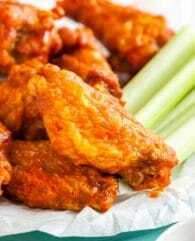 So easy to make and delicious. Its not too heavy like baked cheesecake can be. Definitely a dessert worth making. Could you use a 9in pan? I have a question about this, too – specifically the parchment paper that’s on the bottom of the pie. Is the pie firm enough to pick it up and peel it from the bottom? Any tips for doing this? 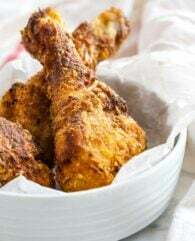 Thank you and this recipe looks awesome! I have made and love this pie, however I have an abundance of apples. Could I saute and thicken them for a topping or would it not taste good with the lemon? What is the sugar content of this pie. But it looks great. I want to try your recipe but can’t find mascarpone. How much cream cheese would you use? Hi this looks fabulous!! We don’t need gelatin for the filling? Does it work with lime juice also? I just had a slice of the lemon pie after only 3 1/2 hours and couldn’t wait longer. It’s very delicious! I will probably try it with lime since I like Key Lime Pie – guess I should get those kind of limes. I only have a 9″ springform pan– will the measurements for the ingredients still work or do I need to add a little more? Thank you! Did you make a whipped cream to decorate it? I add a little lemon zest to the pie. Do you have a recipe that’s simple like this for a key lime pie? I’d recommend simply substituting the lemon juice for lime juice! Hi, im not sure what heavy whipping cream is. I purchased whipping cream today to make this but its quite runny. Should i whip it before adding it in? Or should i purchase ‘thickened cream’ instead? Or add gelatine? Is cream cheese a good substitute for the marscapone? I’ve made this pie twice. The first time it was creamy and delicious. The 2nd time the mascarpone wouldn’t whip up creamy and the pie was gritty but still tasted ok. What happened? Did you use the same brand of mascarpone the 2nd time? Was it colder than the last time? I can only speculate what went wrong the 2nd time. It was the same brand but it was slightly warmer. 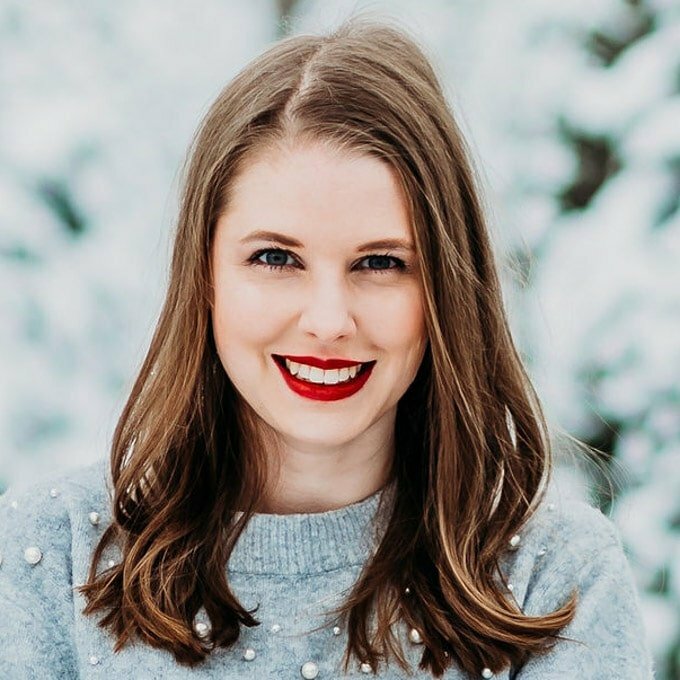 Should it be cold or room temperature? Just made this our again. Came out perfectly. Key was to keep the mascarpone cold until ready to assemble. Thanks again. I use Neufchatel and it tastes out of this world, and less fat too. This looks utterly wonderful! 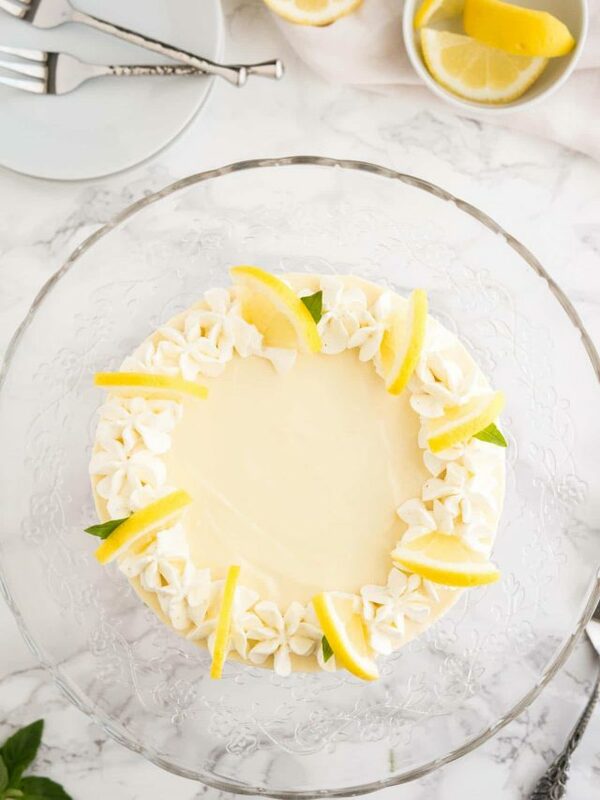 Creamy lemon desserts are my favourite part of the spring/summer seasons, especially when they don’t even involve switching on the oven! You’re right about mascarpone too, so underrated in the world of soft cheese. Thanks for the recipe! 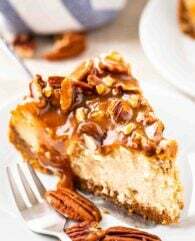 No bake pie…I’m in! And pinning this for later. It looks scrumptious!